Penningtons is one of the UK’s leading providers of high-quality reproduction furniture. At any one time, we have several examples of new reproduction furniture in a variety of styles. Combining the benefits of modern construction with the elegance of traditional design, reproduced furniture is perfect for a range of environments. 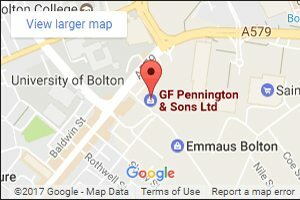 Here at Penningtons, we’re proud to offer a diverse range of reproduction furniture including unique chairs and filing cabinets. 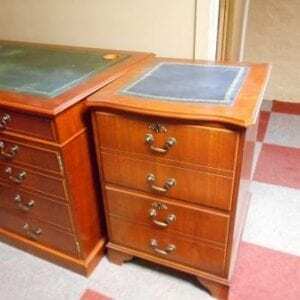 Whether you’re looking for practical reproductions or unique furniture to complete your office design, we are here for you. If you’re looking for high-quality reproduced furniture, just get in touch with our experienced and friendly team today. We’re able to deliver new reproduction furniture to homes and businesses across the North-West, including Manchester, Bolton and Leeds. 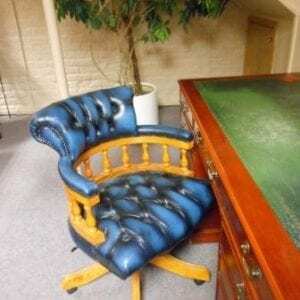 If you’re looking for high-quality reproduction furniture, call Penningtons Office Furniture. The reproduction furniture we can offer is perfect for a wide range of properties, including homes and businesses. Whether you’re looking for practical furniture, or unique designs, get in touch with our team today.